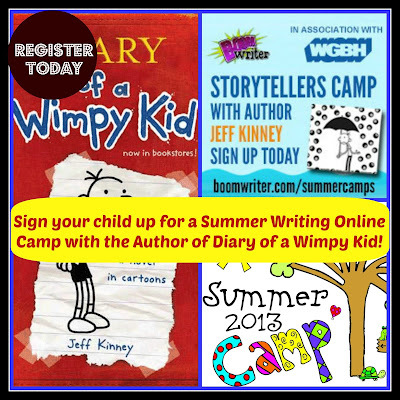 Imagine if your kid could do a week long writing camp with their favorite author! I am so excited to share this post with you. 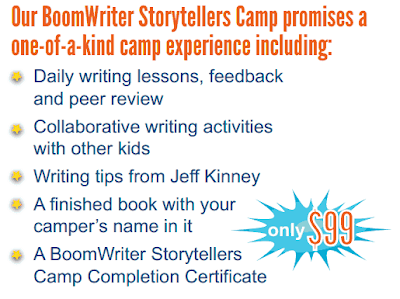 I recently found out that the award-winning educational company,BoomWriter, organized an online writing camp with Jeff Kinney (THE Diary of a Wimpy Kid author!). What a unique, once in a lifetime opportunity for your child! How special! 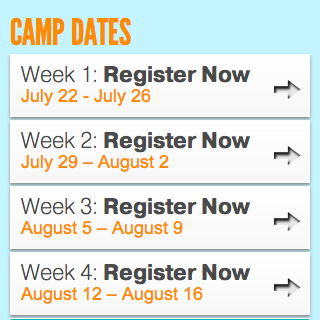 This camp is geared for children ages 9 - 14 and costs $99 for the week. However, I'm excited to share a $10 off promotion for Kleinspiration readers. Simply enter the code BWCamp10 and get the discount at checkout.